With PES 2019 officially announced the hype train is gathering momentum. 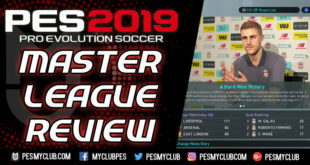 All the talk is about what myClub will entail, what licenses Konami have obtained and how far can the graphics be pushed with the latest gaming hardware. 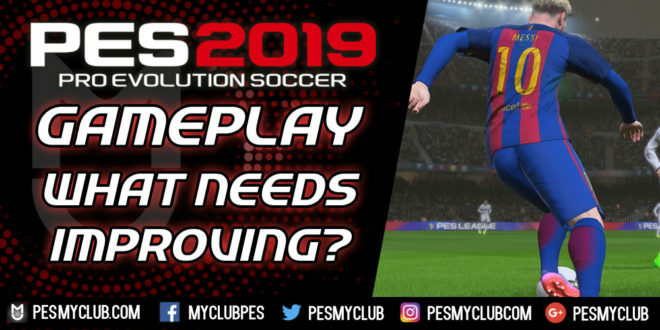 However, all of these factors pail in comparison to PES 2019 gameplay. Konami can obtain as many licenses as they want and the game can be visually stunning but this will be irrelevant if the PES 2019 gameplay isn’t at the standard it is expected to be. Over the last two decades PES has been revered for its focus on gameplay. Naturally there have been occasions when certain PES games and certain elements of gameplay have fallen short. Overall though the reason PES has such a loyal following is the excitement and realism of the gameplay. The last two PES games, PES 2017 and PES 2018, received mixed opinions when it came to gameplay. With that said the pressure is on PES 2019 to deliver top quality gameplay. The question is what needs to be improved though. In every PES game Konami have the unenviable task of balancing excitement with realism. It almost seems Konami have been experimenting with PES games over the years trying to see which balances and intricacies work. PES 2017 seemed to be the best example where they went to the realism end of the spectrum. Creating space with quick passes followed by early shots was imperative if you were to have any success. Much like real football, if a team decided to sit back and make the match compact then crosses into the box were paramount. Moreover, physicality attributes were dominant. Unsurprisingly some PES fans were turned off by not being able to dribble their way to goals whilst others commended the realism. The other end of the spectrum, at least in the PS4 and Xbox One era, looks to be PES 2018. It appears Konami did a u-turn on PES 2017 and made PES 2018 all about freedom and primarily dribbling. Tackling became hard and physicality was no longer the most important attribute. Once again this resulted in divided opinion. In fairness to Konami they are never going to be able to appease all PES fans wishes. They just need to please as many as possible which is probably somewhere in the middle of exciting and realistic. 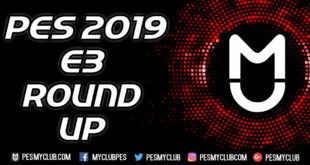 With this said let’s break down how the gameplay can be improved in PES 2019. The shooting on recent versions of PES is satisfactory. The excitement from scoring a bullet shot on games such as PES 2008 and PES 2009 is still missing. Once again though, referring to realism, Konami need to incorporate this feeling whilst remaining realistic. The PES 2019 full reveal trailer suggests Konami are working towards this with Philippe Coutinho hitting an ultra hard shot in the top corner. It will be interesting to see how this translates into real PES 2019 gameplay. As noted, dribbling is a far more successful tool in PES 2018. Based on feedback it seems PES fans prefer games where they can score goals through dribbling as opposed to having to take a patient passing approach. One way Konami could expand upon this is acceleration. Currently, it doesn’t feel like acceleration plays as big of a role as it should. It would be a welcome addition to see the likes of Lionel Messi, Raheem Sterling and to a lesser degree players like Aaron Lennon be able to shift it from standing still to go either side of the defender and produce a cross or shot. Passing on PES games has always been of a reasonable standard. Few people highlight it which probably means PES fans are happy with it. The best way for Konami to improve the passing is continue to do what they have been over the last few years. That is increase the variety of passes available and keep the animations varied. Free kicks are less integral than the main elements of a football game but do receive a lot of feedback as they can create some of the most exciting moments in PES. PES 2018 has made improvements on the frustratingly basic and easy to score free kicks in PES 2015 and PES 2016. However, it is still too much reward for little effort. Free kicks should be about skill. That is where the old free kick systems from PES 2008 to PES 2013 need to be implemented. 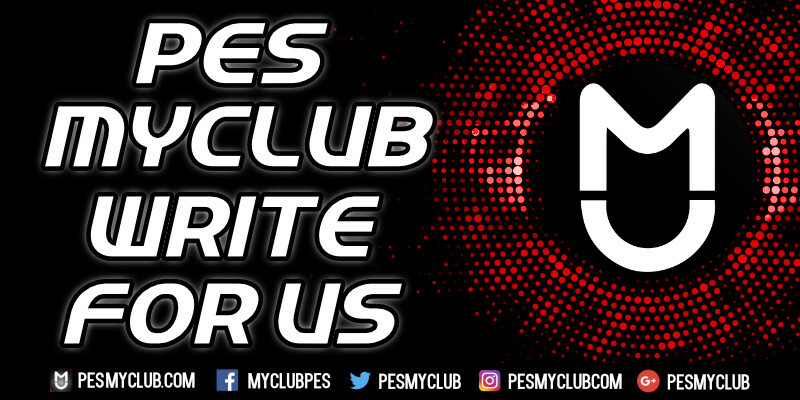 Have your own thoughts on how PES 2019 gameplay can be improved? Let us know on our Social Media pages here: Facebook, Twitter, Instagram and Google Plus.